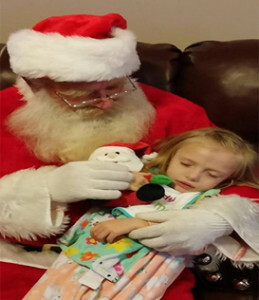 Addie Fausett’s brain condition means this will probably be her last Christmas. 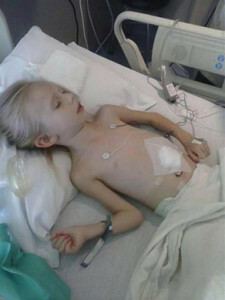 Her mother has asked for people to send Christmas cards to cheer up the 6-year-old. So far, 5,000 have arrived. 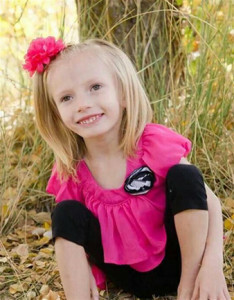 Utah’s local post office was flooded with Christmas cards for Addie, when her mother asked families and individuals to make this Christmas for her child a really special one. Addie, age 6, stopped growing three years ago and started to exhibit signs of cerebral atrophy such as trouble holding things and difficulty speaking. 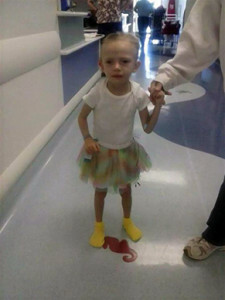 Just last month her doctors gave the devastating news that Addie most likely will not live to see next Christmas. While many patients suffering from cerebral atrophy require hospitalization or care in a rehabilitation facility, others may need constant private nursing. Professional nurses, such as the ones provided by Doctors’ Choice Nursing provide experienced and trained private registered nurses, licensed vocational nurses and caregivers who care for patients in their homes. Copyright © 2015 Doctors' Choice Nursing, All Rights Reserved.